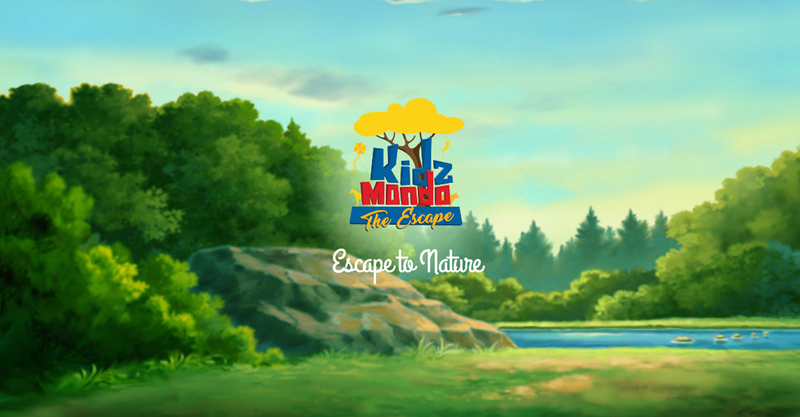 A green refuge, KidzMondo – THE ESCAPE will transport you to a wonderland of greenery for some much needed peace and relaxation for the entire family. This concept is built with the intention of immersing children and adults alike in a multi-sensory nature bonding experience, taking you away from the rush and buzz of a fast paced technology oriented world. Escape to KidzMondo – THE ESCAPE and allow your children a chance to participate in their favorite activities while playing outdoors, with all the health benefits associated with physical activity and engaging in nature. 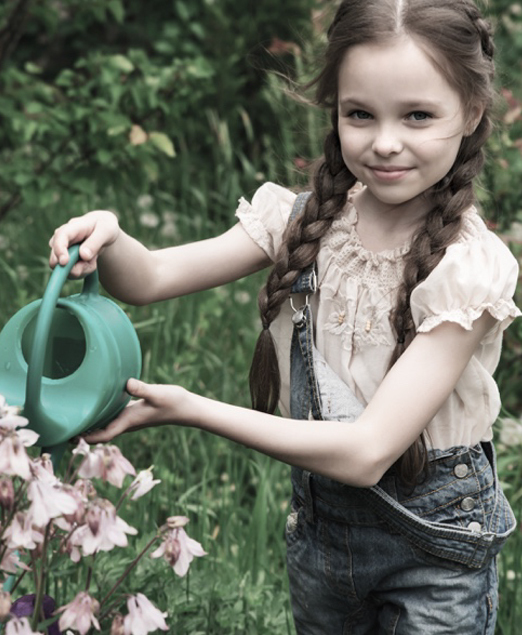 Research shows that when nature elements are incorporated into playgrounds, kids have more fun, are more active and utilize more motor skills. KidzMondo – THE ESCAPE is a nature retreat filled with trees, a pond, flowers, gazeebos, a man-made river, an indoor and outdoor lunch area, birthday and events venue, private rental spots for family barbecues and camping trips, enclosures for different kinds of animals, and a resort area with bungalows and a swimming pool. In a beautifully serene atmosphere, families can enjoy a peaceful lunch by the pond, observing the bird enclosures spread throughout the grounds, while their kids ride ponies, play in the outdoor playground, complete an obstacle course up in the trees, and fathers and sons can go fishing together on the river. Spread over such wide terrain, transportation services in the form of golf carts will be available for seniors and handicapped visitors. Uphill of the pond is a luxurious restaurant offering refined cuisine and a sunset view in both an indoor and an outdoor seating area. At the same level of the restaurant is the botanical zone, containing green houses, fruit tree orchards, and small open air agricultural grounds. This level also contains an oval amphitheater serving as a platform for performances, shows, and kids: birthday parties. 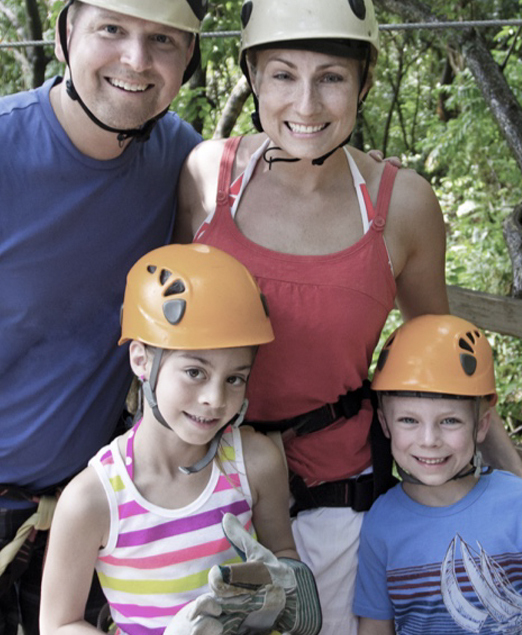 The level further below will feature the adventure zone with fun outdoor sports activities for the entire family. Finally, the lowermost level holds the camping and barbeque gear for private rentals.